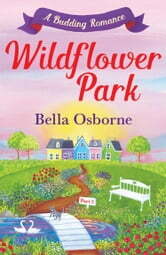 Escape to Wildflower Park with Part Two of a brand new four-part serial from bestselling author Bella Osborne. Life’s not always a walk in the park… When Anna is dumped by her fiancé, she moves in to her own place on the edge of the gorgeous Wildflower Park and pledges to stay off men and focus on her career, but a handsome new colleague seems to thwart her attempts at every turn. And when she receives an accidental text from a mystery man, could it be the new start she needs? Or someone she really shouldn't be falling for? Anna’s neighbour Sophie is a stressed-out mum-of-two with a third on the way. Her husband is a constant frustration, and their children are a regular source of newly-invented swear words and unidentifiable sticky surfaces. 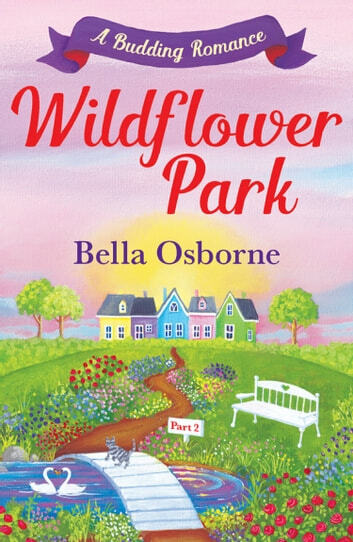 Luckily, Anna and Sophie have each other – and Wildflower Park proves to be a sanctuary as they map out a path to find the happiness they both deserve… Fantastically funny, this irresistibly heart-warming novel will charm fans of Milly Johnson and Jill Mansell.